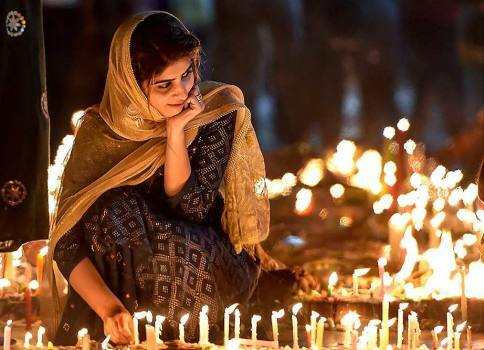 A devotee lights candles at Bangla Sahib Gurudwara on the occasion of 550th birth anniversary of Guru Nanak Dev ji, in New Delhi. 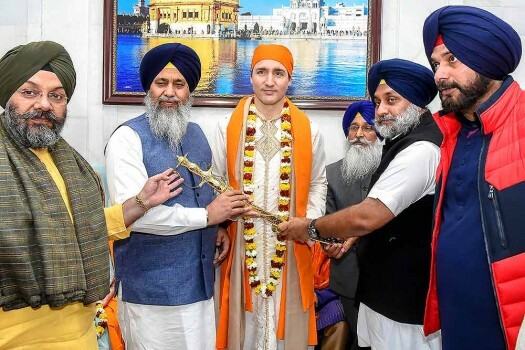 Leader of Opposition (Conservative Party) of Canada Andrew Scheer along with his wife Jill Scheer performs 'seva' at Sri Harmandir Sahib (Golden Temple), in Amritsar. 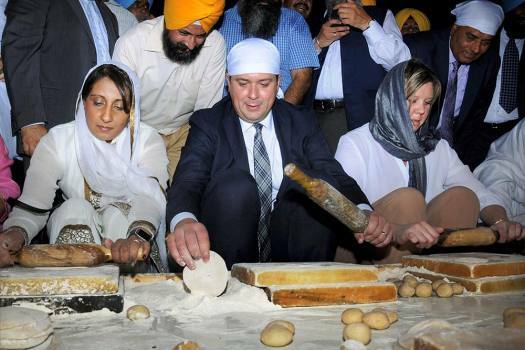 Leader of Opposition (Conservative Party) of Canada Andrew Scheer with his wife Jill Scheer at Sri Harmandir Sahib (Golden Temple), in Amritsar. 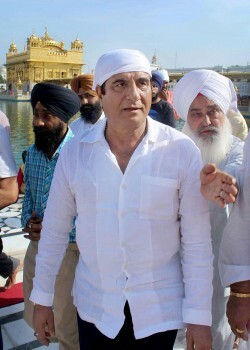 Congress leader Raj Babbar offers prayers at Sri Harmandir Sahib (Golden Temple) in Amritsar. 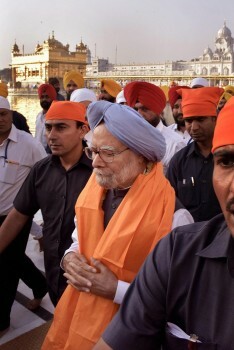 Former Prime Minister Dr Manmohan Singh offers prayers at Sri Harmandir Sahib (Golden Temple) in Amritsar. 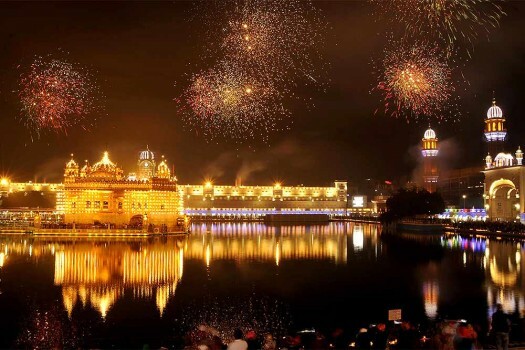 Illuminated Golden Temple, seen on the occasion of the 351st birth anniversary of the tenth Guru of Sikhs, Sri Guru Gobind Singhji in Amritsar. 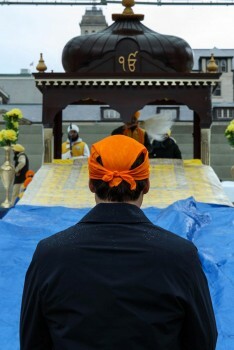 Nihang Sikhs pose during the Martyrdom Day of the ninth Sikh guru, Guru Tegh Bahadur, at Gurudwara Rakab Ganj in New Delhi. 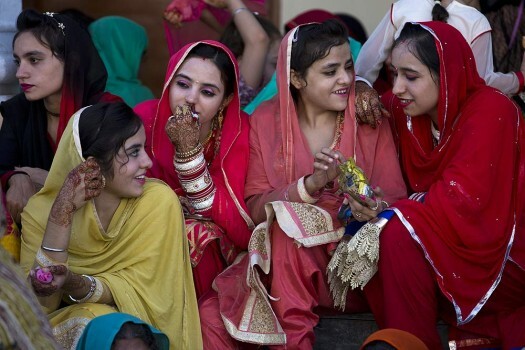 Muslim women with other devotees eating Langar on the occasion of Gurpurab, at Sahid Minar Maidan in Kolkata. 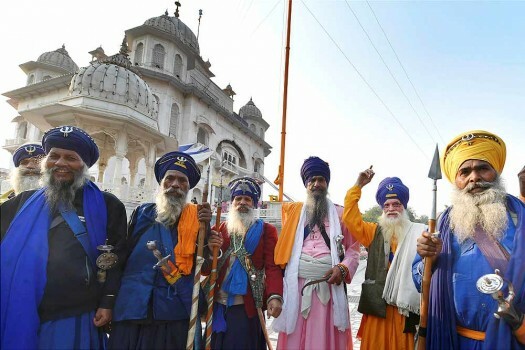 A long-pending demand of the Sikh community to build a religious corridor linking India's border district of Gurdaspur with a historic gurudwara in Pakistan may finally be fulfilled with both the countries announcing that stretches would be developed in their respective areas. 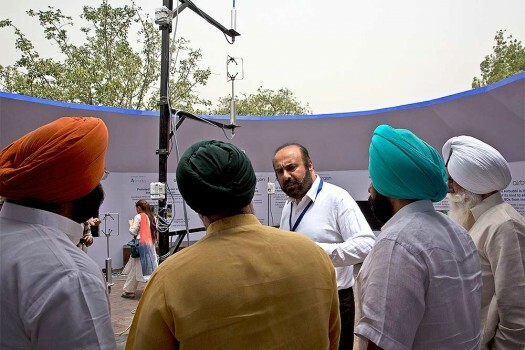 "They are prepared to open the Kartarpur corridor on the occasion of Guru Nank Dev's 550th birth anniversary," Sidhu said. 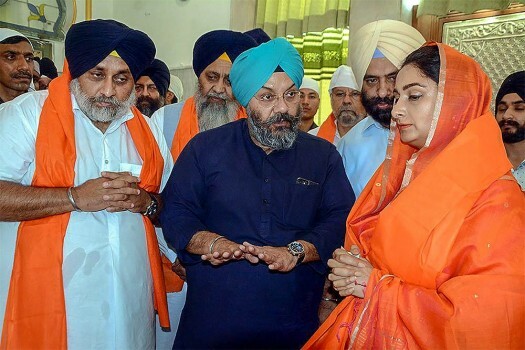 The stricter set of food safety standards and hygiene have been put in place at all the 10 Gurudwaras where around one lakh devotees partake Langar. 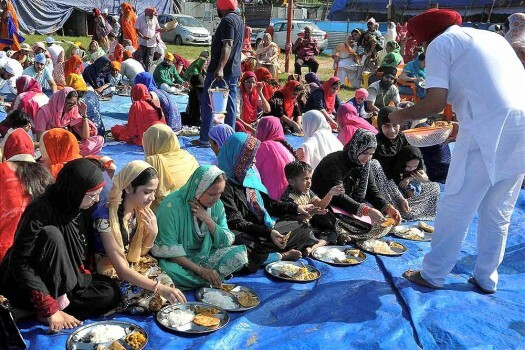 "Even though food served through a langar is not taxable under GST, some significant inputs like sugar, ghee, edible oil, spices etc. 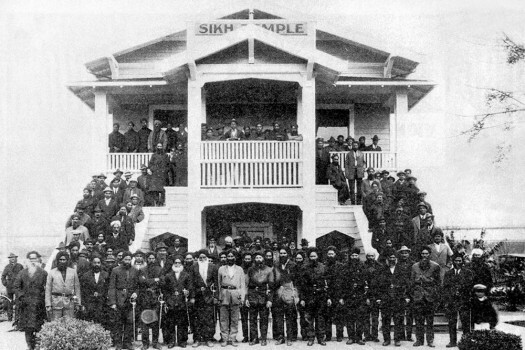 Are taxable," he said. 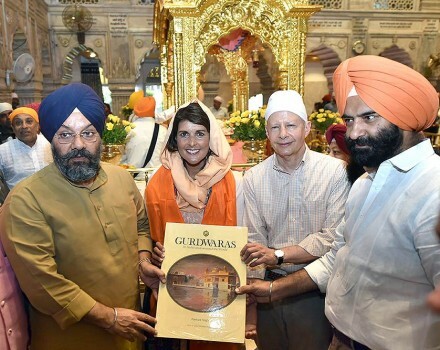 illegal shrines includes temples, churches, mosques and gurudwaras. 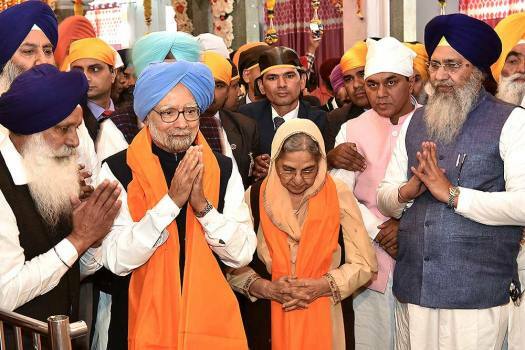 Around one thousand Muslim brethren offered namaz at the gurudwara to mark the festival.